Yes, sounds of the kitchen are music to my ears. I grew up with them. For all the glories of music, you cannot smell it. Here is where the kitchen experience is a multi-sensory one. The melody of lemon grass, shallots, mint and turmeric being pounded turns the kitchen into a cornucopia of scents. When the rempah is simmering, you can smell it from your bedroom. 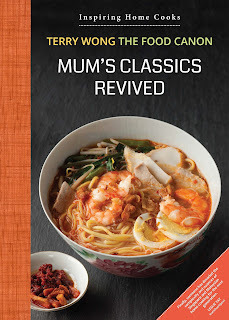 When the prawn noodle broth is being brewed, the smells waft down the street – and into the nostrils of your neighbours. And then, there were the sounds people. I have very fond memories of my Mum and aunties in the kitchen. Laughters. Gossips. Requests. As the youngest in the kitchen, I had to stay alert to instructions at all times. “Ah Choong this and Ah Choong that,” the bowl needs to be washed. Leaves need to be separated from stems. Prawns need to be shelled. The tables need to be wiped. The food in the wok needs to be tossed. The herbs in the lesong need to be pounded. All the tasks were simple, requiring little skill - but here was where I was first schooled on home cooking, almost unconsicously. The food on the table starts with the lesong on the kitchen floor. 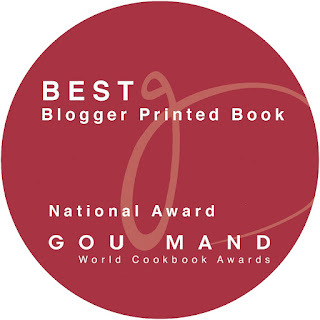 Indeed, kitchen enculturation is the best way to pick up food preparation and cooking skills. I have a chance today to relive community cooking in the churches I have served as a pastor. I enjoyed cooking with the Food Ministry folks at St James’ Church, where I served for 14 years. Lucy Kwok, a colleague and close family friend, is a joy to cook with. I have learnt from her, along with other housewives, some finer points to cooking I was previously unaware of. Humility is the key to learning and cooking tips can be had in spades when you are cooking with other cooks. We enjoyed the experience of cooking for large groups, for special occasions and events such as The Alpha Course. 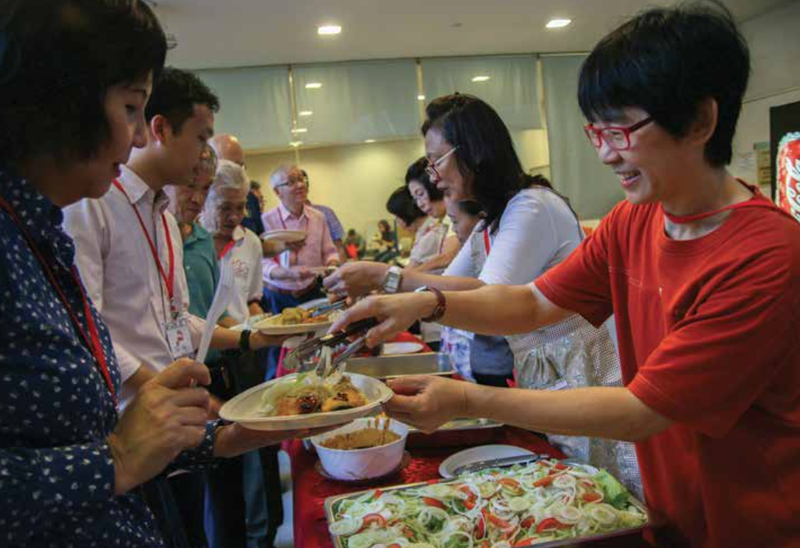 In busy Singapore, catering ("outsourcing") is often necessary but it is great to rally those who are passionate about home-cooking together to do something for the community. Passion is contagious – through the process, we have learnt a lot and had a lot of fun. Cooking for a large group is hard work but it is always satisfying to see others enjoying your food. A cook, like any artist, needs an audience. It was our privilege to have an appreciative one. When I was posted to St Andrew’sCathedral, my experience of community cooking continued in earnest. I was amazed at the skill and passion of many members from a variety of ethnic backgrounds when it came to the kitchen. Apart from local cuisine, we have also enjoyed cooking and enjoying Sri Lankan, Korean and Indian meals together. My Korean friends are amazed by Nasi Ulam. In turn, we are amazed at her pickled Kim Chi. My Sri Lankan members whips up some amazing vegetable dishes, cooking it patiently in small batches, resulting in a perfect texture which is hard to achieve in commercial cooking. Undoubtedly, anonymous home cooks are the true celebrities of any cuisine. I have discovered that home-cooks love to share their cooking with others. Some are reticent about introducing their “humble” home-cooked dishes to the wider community, and need encouragement to do so. But once confidence is gained and joy experienced, there is no turning back. I would love to see many churches and other communities in Singapore rediscovering the joy of community, gathered around a simple home-cooked spread. Here is an important part of our culture and heritage to retain, amidst trends of commercialisation, globalisation and “Michelinisation” of our food heritage.